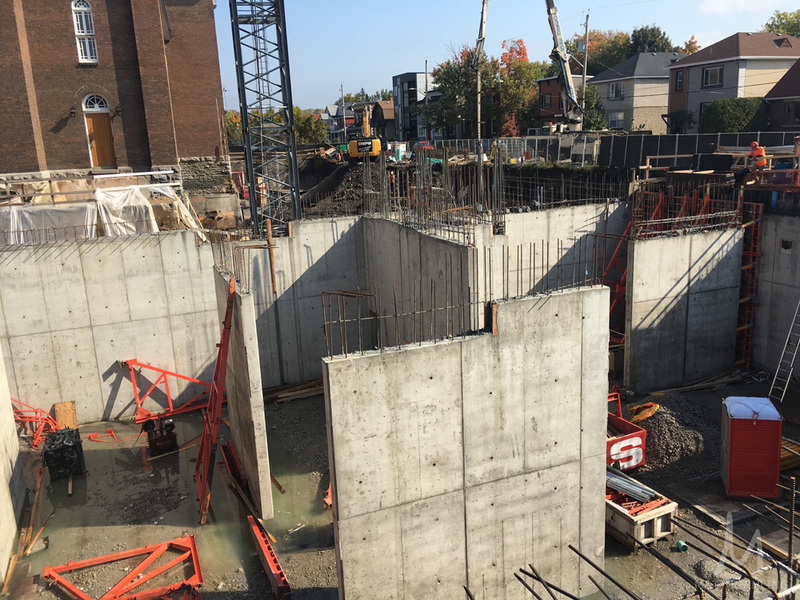 St Charles Market, located at the corner of Barrette street and Beechwood, is well underway with most of the below ground poured and crews getting ready to move above ground. The building is 70% sold out with remaining units priced from the low 500’s. Modbox is looking for a completion date of late 2019. For more information about St. Charles Market Luxury Condominiums, visit this page with all of the links and update information. Construction has officially started at St Charles Market located at 135 Barrette Street at Beechwood ave. The future site will see 56 condominiums units and two ground floor retail spaces when it is completed in late 2019. Prices range from the low $500,000s with prices ranging from $487-814/sqft. For more information about St Charles Market by Modbox Developments, Click here. Originally designed as a low-rise six-unit development located at 92 Stonehurst in Mechanicsville, the project is currently getting revamped and will be re-launched this summer. 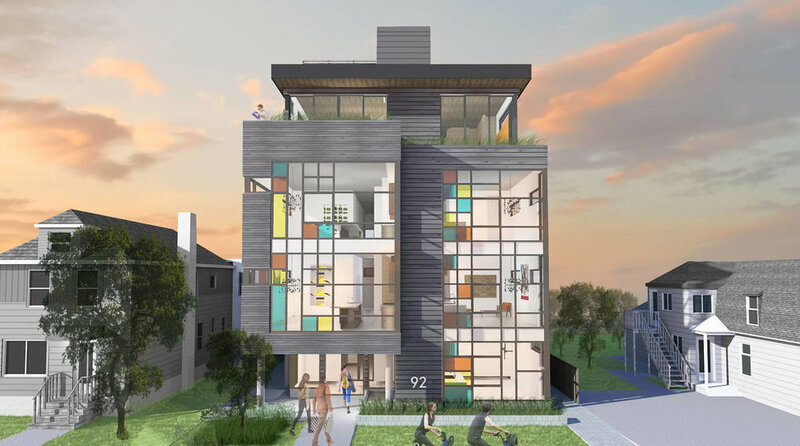 Originally set for a 2017 completion, Mechanicsville Lofts took a back seat to its sister project on Beechwood - St. Charles Market. With the strong sales that St. Charles Market has seen, it has allowed the teams at Modbox to shift back to getting M-Lofts prepared. With no exact date yet, you can expect the re-launch for sometime in June. St. Charles Market, located at 135 Barrette street, has officially sold 55% of the 54 units. Building completion is set for late 2018. Built by Modbox Developments, prices for remaining units start at $443,900 (for unit 207 the 911 sqft two bedroom two bathroom) up to $3.2M for Penthouse 3 (a custom designed 3,923sqft four bedroom, three bathroom). Penthouse 3 is the last available of the four penthouses. Automated valet parking is an additional $35,000, storage locker is an additional $5,000. Monthly condo fees are estimated to be $0.46sqft (plus parking $56 and locker $17). The last barrier-free unit (unit 202) is still available. For more information including all updates, floor plans, renderings and sales/construction updates regarding St Charles Market, visit the St Charles page here. Sales will officially begin starting May 27th 2017. 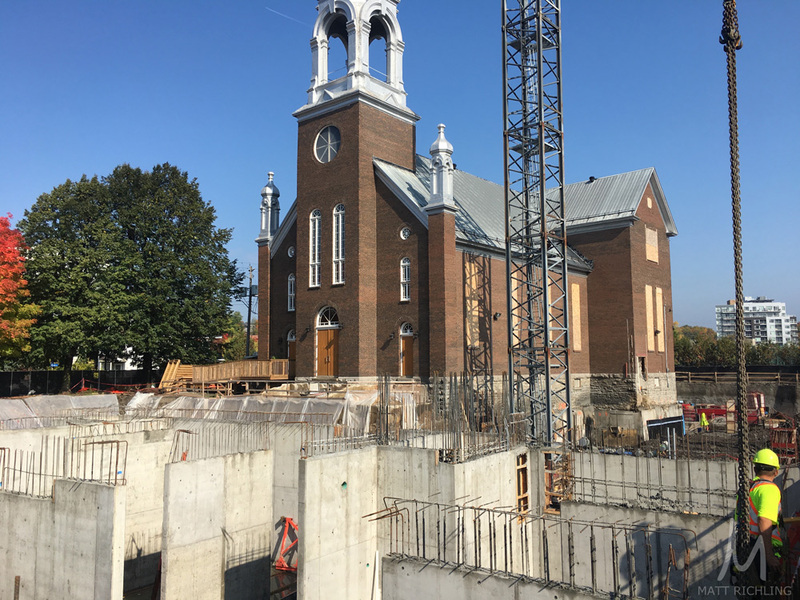 For those who are familiar with the work of Linebox and Modbox and the history of the St Charles Church, the excitement around this development should not be overlooked! Stay tuned for more information as it becomes available. For more information regarding pre-construction condos in Ottawa and St Charles Market fill out the form at the bottom of the page. 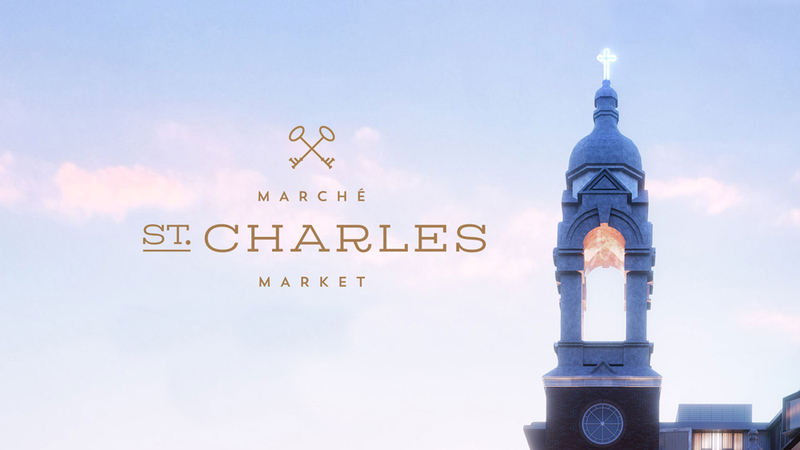 For all news and updates regarding St Charles Market, check out the St Charles Market page here.